We are proud of our installation and training for the products we supply. First time customers find this very valuable as we greatly reduce the time from initial installation to full production. We have extensive workflow knowledge and we will always ensure that you optimize the productivity from your investment. Training can also be purchased as your operation grows, either on-site or at any of our offices. Just contact your local distributor or email us on training@digitalvision.se and we will arrange for operator training to ensure that existing and new operators are working in the best and most optimal way. Our courses are designed to help the users explore new possibilities and directions in the production of their work. We regularly train and offer knowledge top-ups to the market’s freelance operators who provide an increasing talent pool for all of our customers when they need cover for in-house staff. 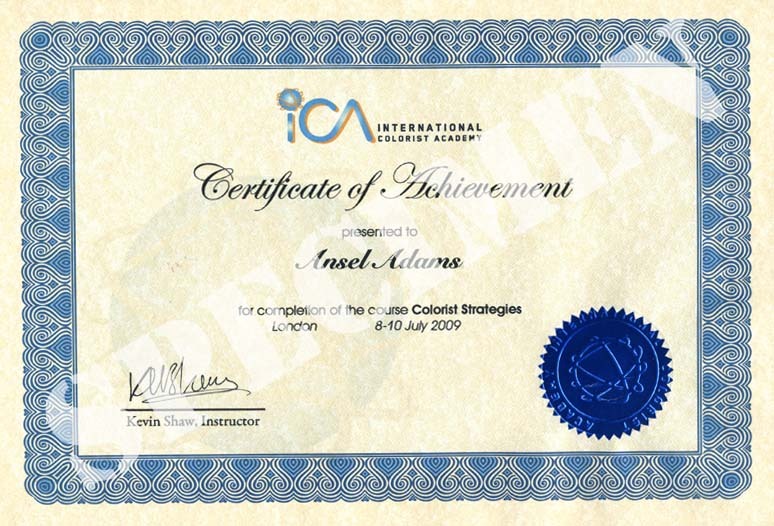 For advanced colorist training we cooperate with ICA (International Colourist Academy). Colorist Kevin Shaw is continuously giving colorist training courses on Nucoda. ● On Site, on your equipment at your facility. These are typically three to five days long. ● Custom training for a new project or suite. These arrangements are usually associated with a consulting contract.